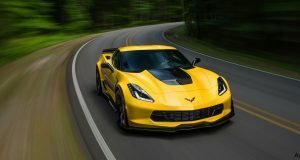 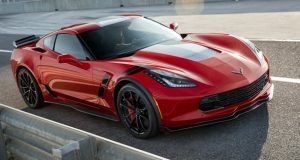 New Options and Colors Outlined in 2017 Corvette Order Guide - MacMulkin Corvette - 2nd Largest Corvette Dealer in the World! 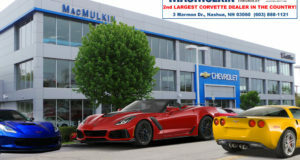 Previous: CORVETTE CLEARANCE at MacMulkin Chevrolet! 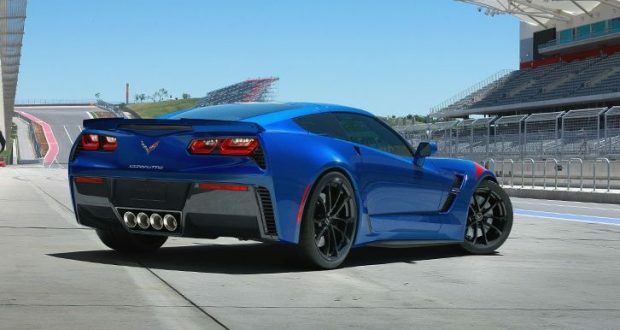 Next: Available – 2015 Corvette Stingray Z51 Coupe 3LT – Only 1,109 Miles!